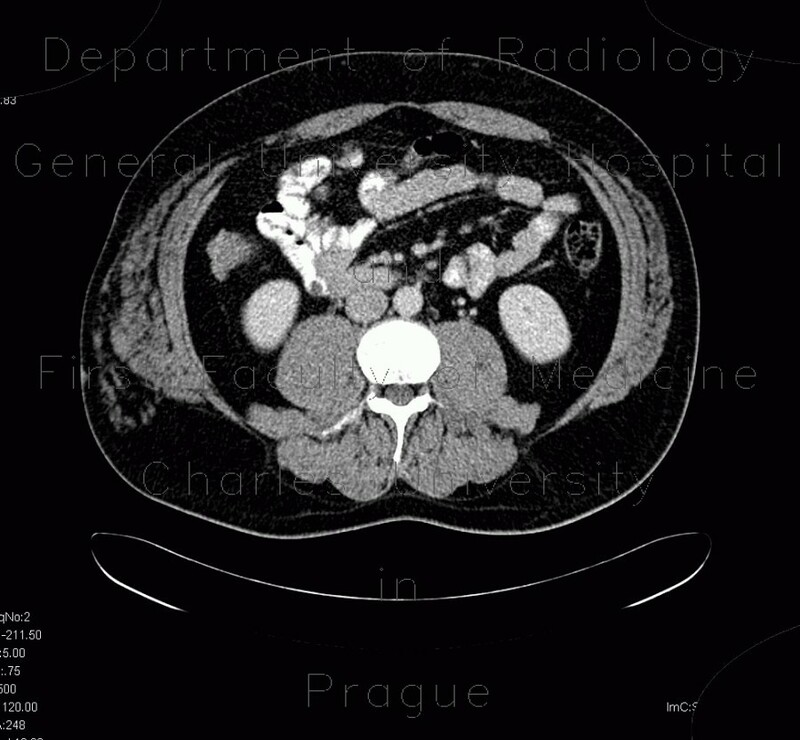 CT shows a mass of fat density with interlacing lacelike soft tissue structures, which represent vessels, and calcifications in the vessels. Ultrasound shows a mass that is isoechogeneous to the subcutaneous tissue and contains several vessels that are seen on colour map. This lesion was treated by selective embolisation.